What does a lubricant do? Your first thought might be of an oil or grease applied to machinery parts to keep them moving smoothly. However, there is much more to the story and to the functions that a lubricant serves. Take a look at the many advantages that proper lubrication can offer. Lubrication does more than make surfaces slick and slippery. It provides a coating to prevent metal-on-metal contact between the surfaces of moving parts. No matter how polished and smooth these surfaces may appear, they actually have rough surfaces at a microscopic level. Tiny peaks (called asperities) stick out and scrape against opposing surfaces, causing friction. Friction interferes with smooth motion. It also causes heat, increases surface wear and can lead to equipment failure. Proper lubrication creates a layer of film between moving parts to thwart friction, thereby promoting smoother operation and longer equipment life. The protective layer formed by lubrication helps safeguard component surfaces against rust and corrosion by preventing them from coming in contact with water or other corrosive substances. Lubricants also serve as conduits that suspend and carry away contaminants to filters or other separators in the system where they can be removed and not harm components. Lubricants absorb heat, drawing it away from surfaces. Depending on the application, a lubricant either dissipates the heat or transports it to a cooling device. In either case, lubricants help keep operational temperatures in balance and reduce the risk of heat-related component damage. By minimizing friction, wear, excessive heat, rust, corrosion, contamination and more, lubrication helps equipment do its job longer, more consistently and more effectively. Lubrication significantly reduces exposure to many causes of potentially costly equipment breakdowns and failures. Because properly lubricated equipment runs longer and more reliably, operations don’t need to be interrupted as frequently for maintenance and repairs. Therefore, lubrication reduces costs to maintain, repair and replace equipment and parts. Plus, minimizing operational interruptions helps improve productivity which, in turn, increases revenue potential. 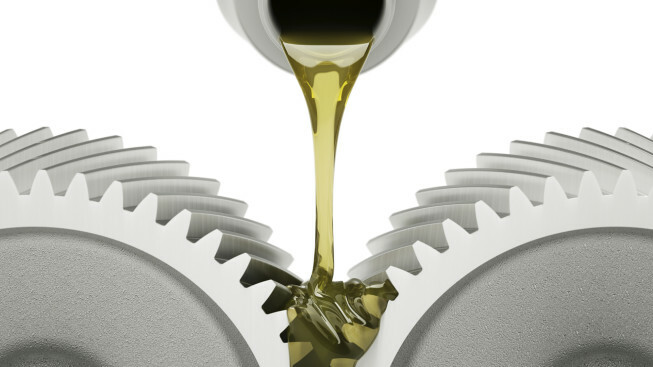 Selecting the right lubricant with the precise properties that your particular application and operating conditions require could prove challenging, but Isel makes it simple: Isel has the expertise and technology to provide the ideal lubricant solutions for your customers’ specific needs. Our lubricants provide the best in performance, protection and fluid life. Contact us for more information and assistance with lubricant selection.